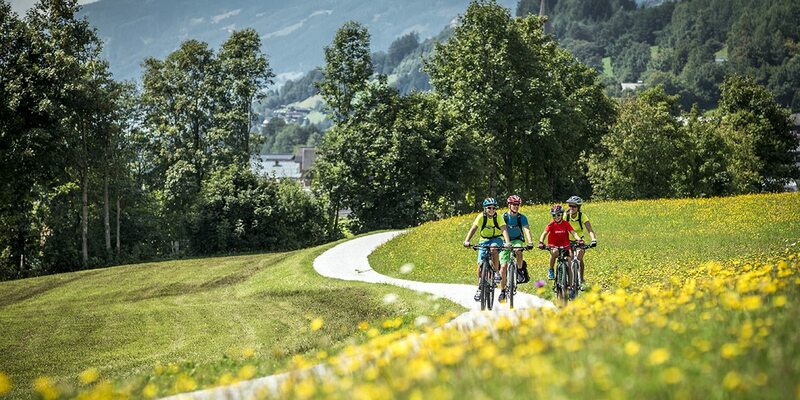 If you are ever looking for a bit of a contrast to life up at the chalet, the neighboring towns of St. Veit, St. Johann and Schwarzach offer a wide selection of recreational opportunities. 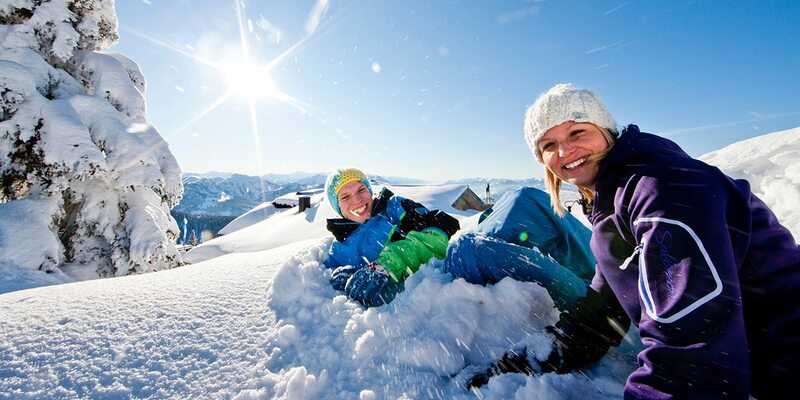 Here you will be spending your holidays in the very heart of Salzburger Land! 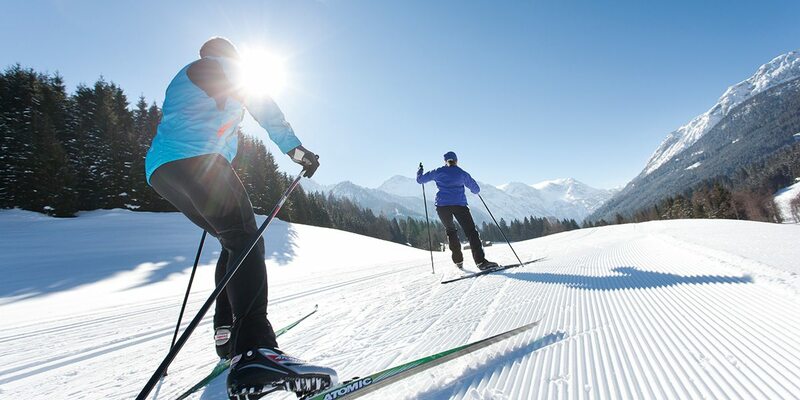 The sunny alpine terrace which surrounds designer holiday home Almhütte XL Ski Amadé is characterized by gentle high plateaus, wooded hillsides and the imposing peaks of the Hochkönig and Tennengebirge. 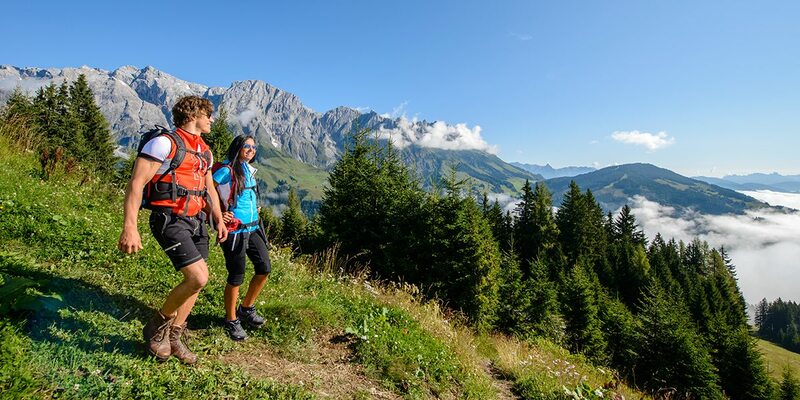 During your summer vacation, the hiking opportunities for families and avid alpinists are practically boundless: Begin your hiking expeditions and MTB tours right outside the chalet, or take full advantage of facilities such as swimming pools, golf courses etc. available to you in the nearby towns. In winter, there is nothing more magical than exploring our snowy countryside on snowshoes or out on a winter hike. 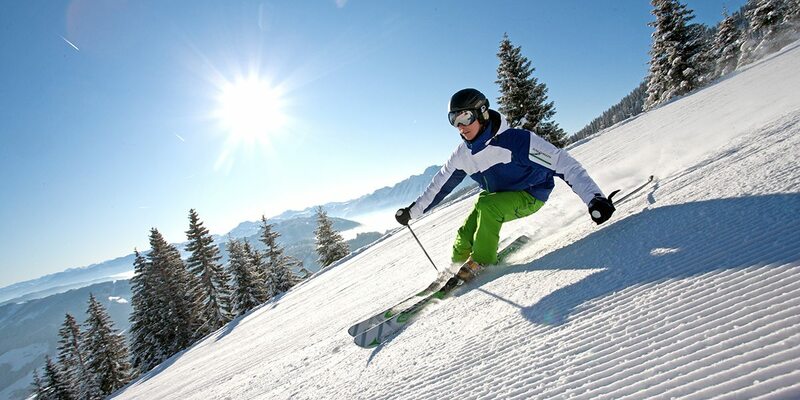 The modern ski areas in the Ski amadé alliance attract ski & board fans, promising unforgettable fun on the pistes for all ability levels. Swimming, Tennis, Golf, Action Sports etc.